5 days and counting. This is all that stands between you and the Xbox One exclusive Halo: The Master Chief Collection. That and the fact that you need to own a One and a copy of the game. The new launch trailer takes an overlook of the package and it looks tastier than a non-Vegas all you can eat buffet. Halo The Master Chief Collection Launch Trailer takes you into the definitive Halo experience coming November 11, 2014. 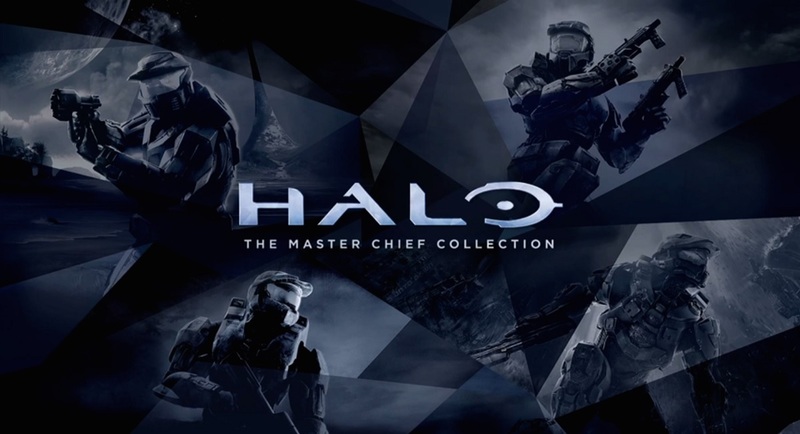 The Master Chief Collection features a remastered Halo 2: Anniversary, along with Halo: Combat Evolved Anniversary, Halo 3, Halo 4, Halo: Nightfall (a new digital series), and access to the Halo 5: Guardians Multiplayer Beta. Honoring the iconic hero and his epic journey, the Master Chief’s entire story is brought together as The Master Chief Collection, a collection of all four Halo games, including the remastered Halo 2: Anniversary and over 100 multiplayer maps, all at Xbox One visual fidelity and 60 fps. It appears that the ginormous day one title update of 20GB has been reduced to 15GB and is available to download now if you pre-ordered the game digitally. So, if you went down this route, grab the update now, so you can play as soon as possible.